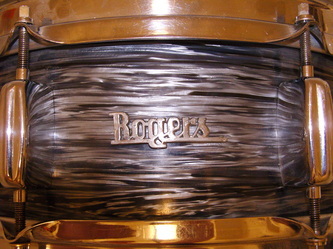 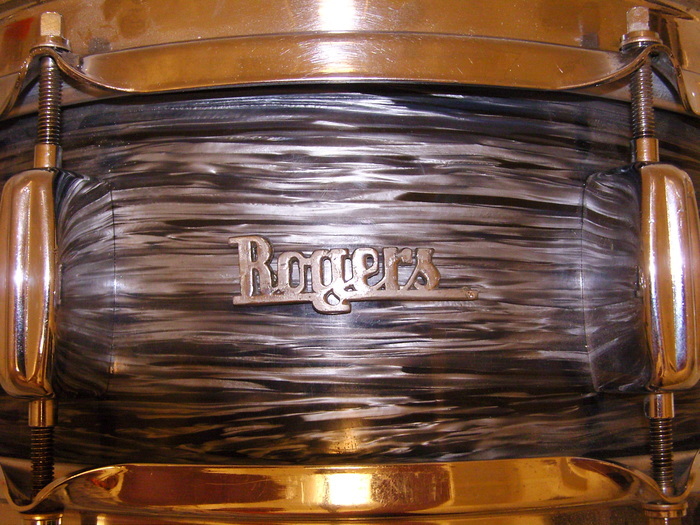 B&H licensed the Rogers brand for the UK, fitting Ajax shells with Rogers hardware first imported, then manufactured. 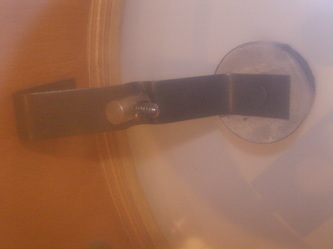 Again regarded as somehow inferior but this is simply not borne out in reality. 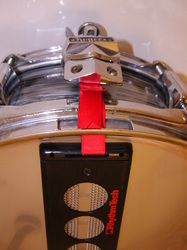 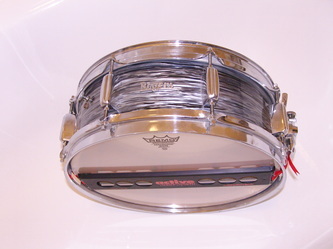 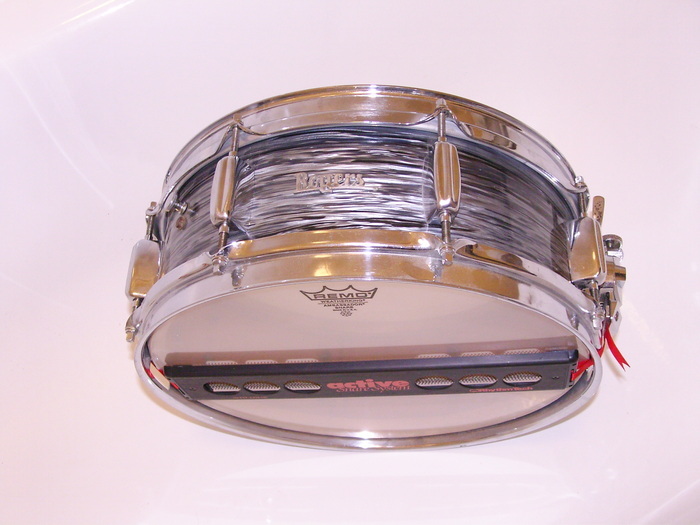 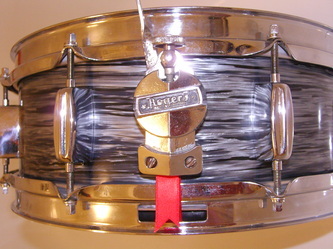 This drum is fitted with Rhythm-Tech active snare and is indistinguishable from a US wood model. 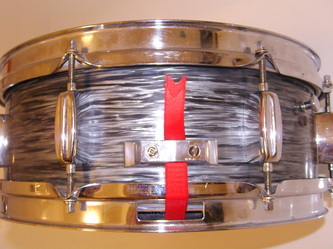 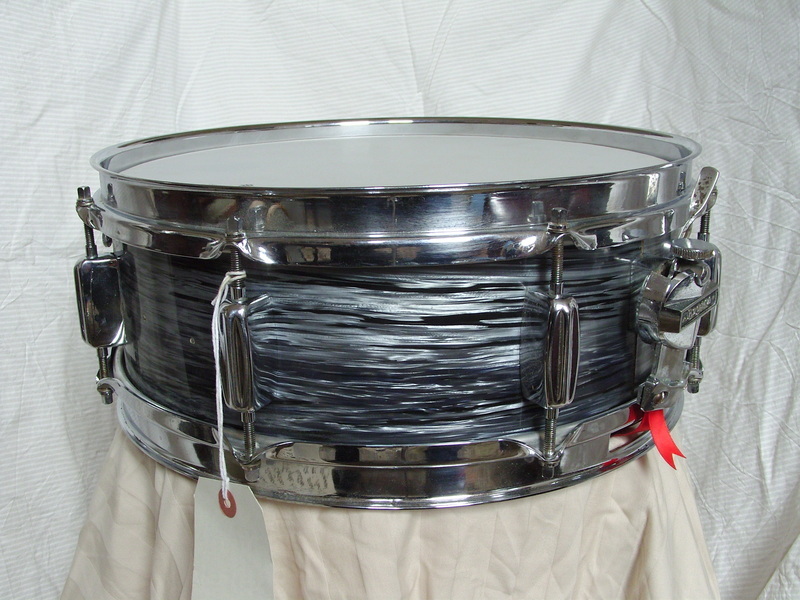 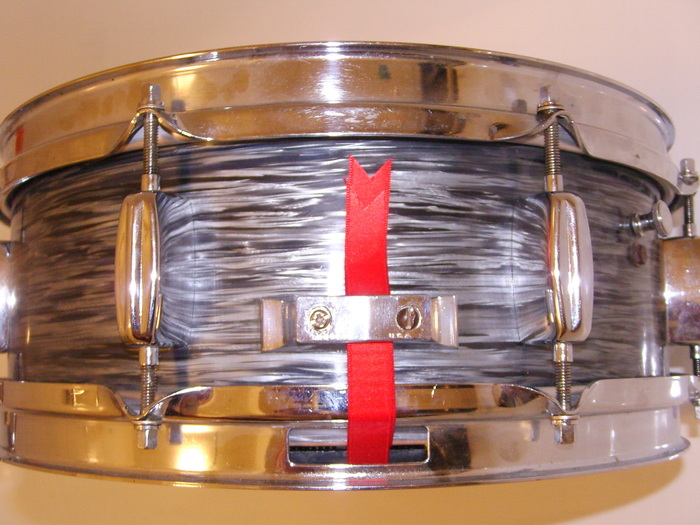 These were the first American style UK drums with triple-flanged hoops, single ended lugs and square head bolts.